Emma, this beautiful American girl is back. And she is ready to teach you cooking, as usual. Try to cook Potato Salad in the game and after that - in real life. It's interesting and useful. Emma is a great cook, so she is able to teach you as good as it possibly. So don't be so shy and meet this pretty woman. 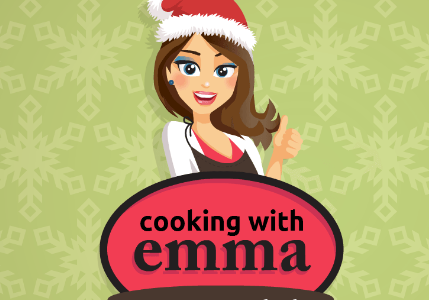 Play Potato Salad - Cooking with Emma for free and enjoy! Use your mouse and follow the Emma's instruction.